A look at downtown Peoria. Following a modest decline for three consecutive quarters, a Bradley University study suggests the Peoria area economy has returned to where it was a year ago. Bernie Goitein from Bradley's Foster College of Business faculty said the workplace has played an important role in the second-quarter rebound. The study—covering Peoria, Tazewell, Woodford, Stark and Marshall counties—also pointed to a 3 percent increase in the professional and business services sector as a leading factor to the area’s economic improvement. 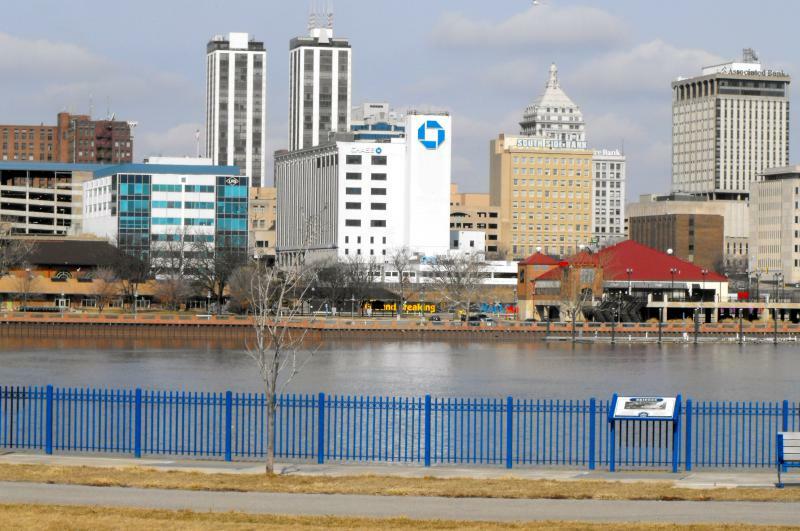 The head of the Center for Business and Economic Research at Bradley University says economic indicators suggest the Peoria area economy will keep on growing at a modest rate. Bernie Goitein said the Caterpillar layoffs have eased and other parts of the economy appear to be compensating. "Local demand for housing has pushed new single family building permits up .8 percent in the quarter. So, you have this need for more housing. That's more construction and more construction jobs," said Goitein. A snapshot of the Peoria area economy shows stability. The latest composite index out by the Center for Business and Economic Research at Bradley University shows a minor decline in activity, though it also shows the economy is still growing.